Six Scottish films are among 120 being released by the British Council in an effort to shine a light on various aspects of the country's heritage. The films span the 1930s, 40s and 50s, and are taken from the archives of the British Council, who commissioned them to showcase Britain to the world. 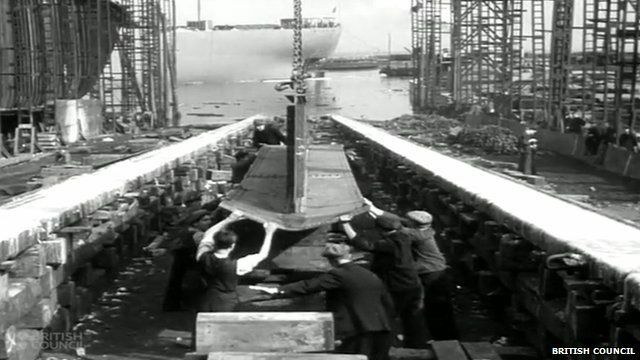 One Scottish example is 'Steel Goes to Sea', a film shot in black and white, about the Burntisland Shipbuilding Company in Fife. The films have been digitised and are available for the public to download.